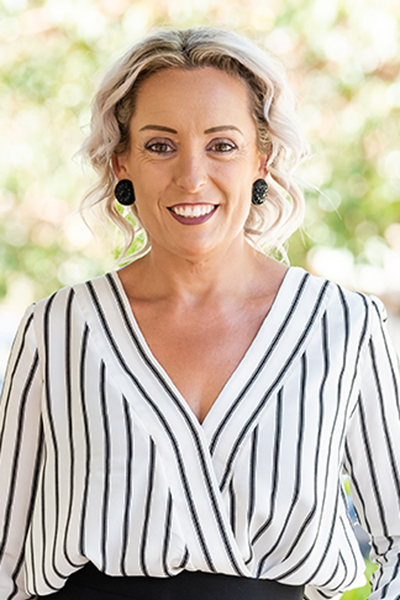 Having been in real estate for 16 years there hasn’t been much Kristy has not come across in the ever changing industry. After high marks in her administration course, Kristy moved directly into admin at a local real estate agent. Being around the industry since 2000 she has experienced all aspects in a busy office from Reception, Accounts, PA to top Real Estate Reps & Franchise Owners and also a long stint in Property Management. Kristy’s eye to detail and extensive customer service skills will always guarantee you will get the best result from Yard’s Property Management department. Also being an owner of investment properties herself, she knows what works for our owners and tenants. Kristy grew up in the local area and still lives local with her husband and daughter and can assist you with any of your property queries.